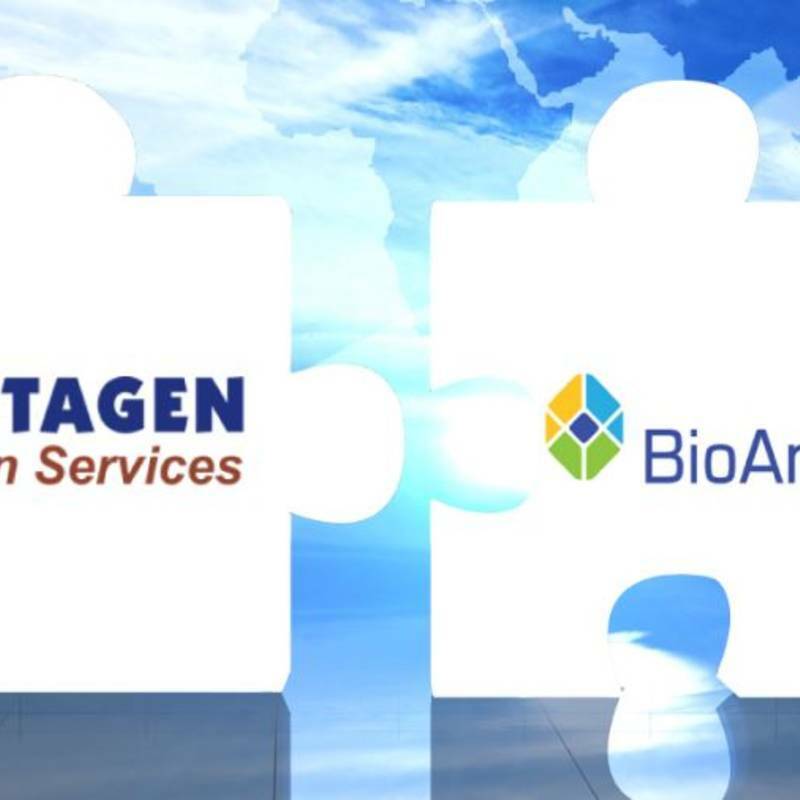 For developing Biopharmaceuticals such as Biosimilars or new biological entities (NBEs) we support customer approaches by all-in-one-hand service with including full analytical support, complete documentation and outstanding project management to gain market success. Protein quantification by amino acid analysis and extinction coefficient. These methods allow high precision and accuracy for what is usually quite a difficult task. Protein primary structure analysis, which involves a combination of different techniques (i.e. peptide mapping, de-novo sequencing, intact mass, N/C-terminal sequencing and disulfide linkage) to allow for a complete understanding. Glycosylation analysis, to identify common and biologically relevant modifications. Several techniques (i.e. N-linked glycosylation, O-linked glycosylation, sialic acid, site of modification, quantification, monosaccharide) can be applied. 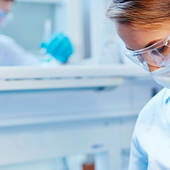 Bioassays, which are integral to quality assessment during the development and manufacturing of biological drugs. 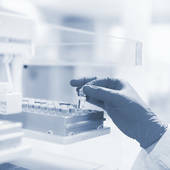 We can set up GMP-compliant assays for a wide range of ligand binding assays (ELISA) and cell-based assays, all of which are highly robust and reliable. Impurities analysis, to assist with the purification of proteins and enable our customers to use them in research or medical applications. We can undertake testing for both process-related impurities and product-related impurities.